Estimated Completion May 2019! 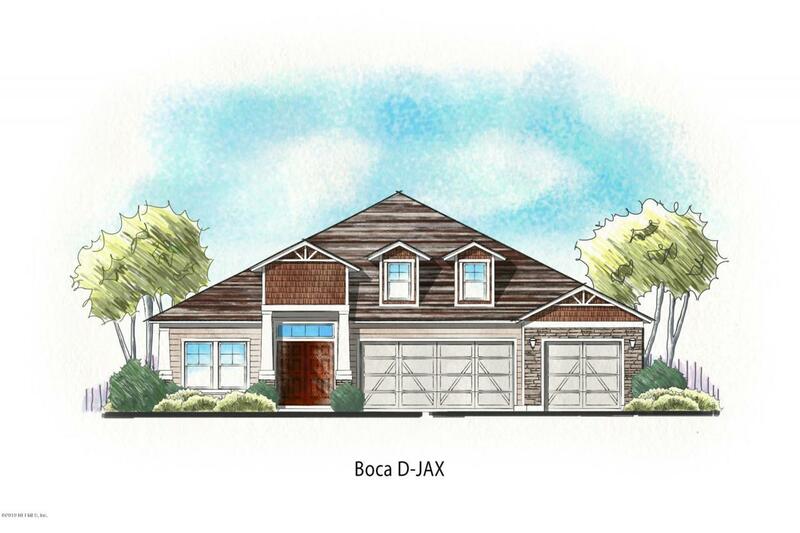 **Sample Photos** Welcome to the beautiful Boca I D with 3 spacious bedrooms, 3 full baths, and a 3 garage! 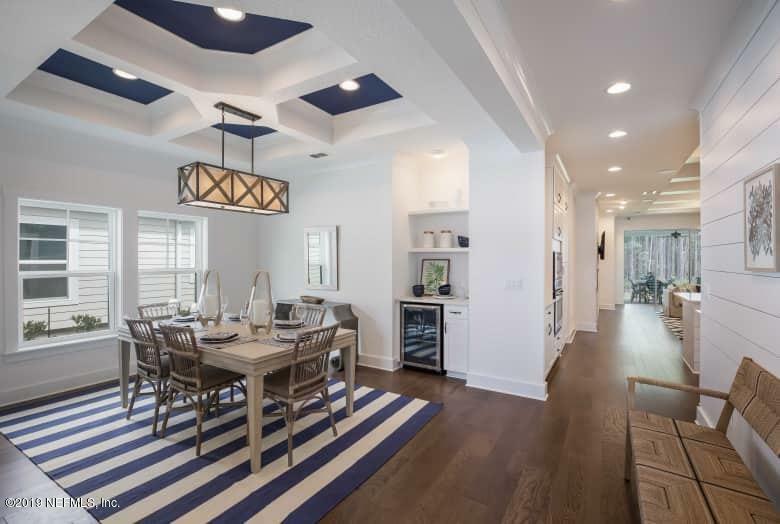 This open floor plan features a gourmet kitchen over looking the family room with a gas fireplace and hidden sliding glass door followed by a covered lanai! Large master with a bay window and master bath with rain shower head! 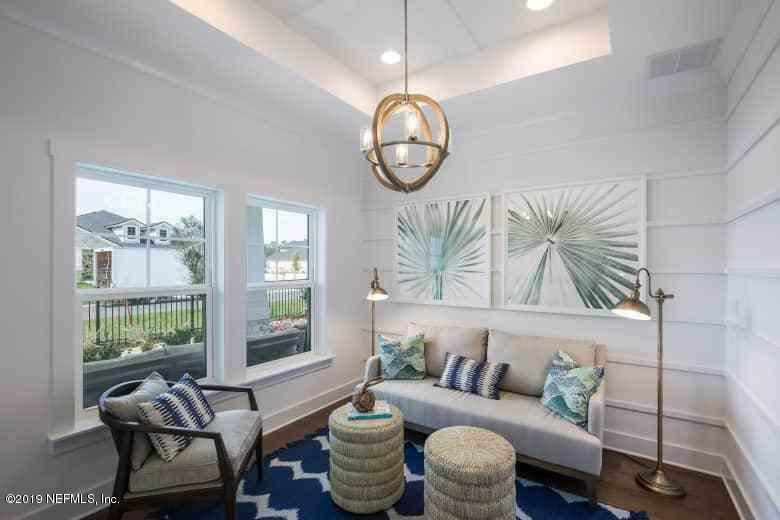 Other features include a formal dining room, first floor bonus room, front porch, and 4 tray ceilings. Greenside, located at World Golf Village, offers spacious homesites both on and off the golf course. 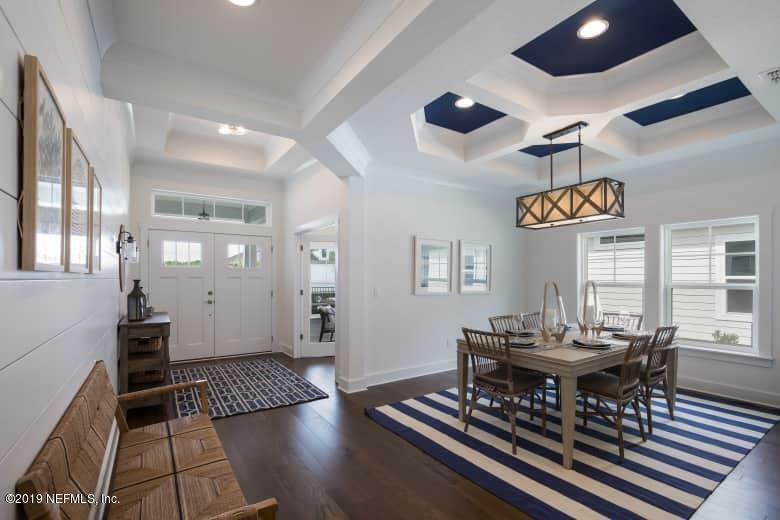 World Golf Village is a golf resort in St. Johns County that was created by the PGA Tour and showcases the World Golf Hall of Fame.This home comes with Zip System & Advantech Flooring!Call for your appointment today!